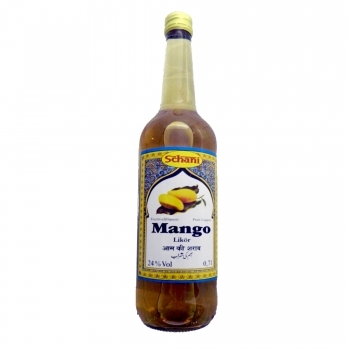 A fruity affair of this mango liqueur, can be used for cooking but also for drinking. He is soft and can be very well drink as before and after the meal. Mango fruit is especially popular in the Orient. Its fruity aroma harmonizes perfectly with our mango liqueur. 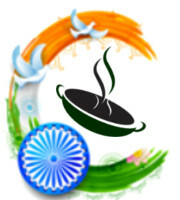 Sikkim Distilleries has the process of making liqueur ?? perfected. The result is a very fine and aromatic liqueur, unique in taste. According to § 9 Youth Protection Act, the supply of alcoholic (brandy, spirits) drinks to persons under 18 years is prohibited. By placing an order for alcohol of any kind in our online shop, you warrant that you have passed the minimum age of 18 years and are therefore entitled to purchase spirits.